The TED Talks movement, which has received rising popularity throughout the world in recent years, has finally arrived in Utrecht (again)! 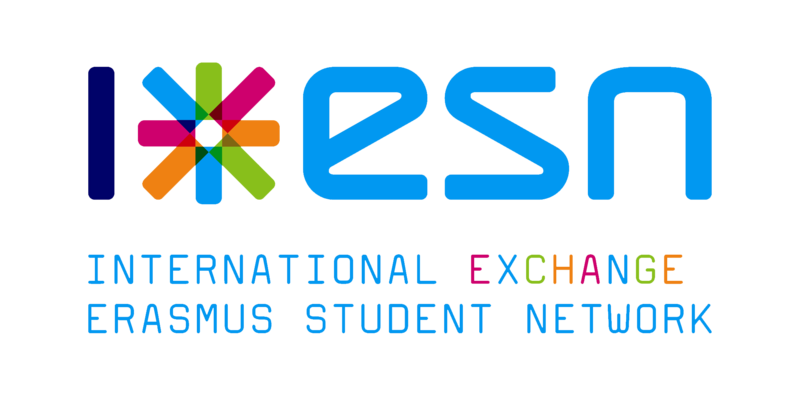 And well, since you are the lucky ones spending your Erasmus exchange in lovely Utrecht, you can be close to the action both tomorrow (Thursday, November 26) and/ or on January 27, 2016. About TED TED is a non-profit organisation founded in 1984 as a conference about Technology, Entertainment and Design. Its key idea of encouraging people to spread ideas about almost all topics and issues lays in short, powerful talks of about 18 minutes or less. TEDˣ events are independently organised in different communities around the world to help sharing ideas on a regional level. TEDˣ Utrecht 2016 is already the third TED initiative in Utrecht, whose previous editions were hosted in 2012 and 2014 with more than 800 visitors. As an independently organised TED event, the local TEDˣ Utrecht has a whole lot to offer at and next to the upcoming events. Tomorrow, the TEDˣ Utrecht Talentstage will be hosted at the Ronda of Tivoli Vredenburg and it will start at 7 pm. This event will feature seven key speakers – students, entrepreneurs and young professionals – between the the age 15 to 27 who will talk about and share stories and id eas with the audience on their vision, projects and innovations (in English). The speakers of the Talentstage are Aiman Hassani, Emma Brouwer, Soukeyna Gueye, Mei Nelissen, Adinda van Wely, team Nesci and Jort Statema. One of the speakers will win the Talentstage which results in the participation at the main TEDˣ Utrecht event on January 27th, 2016 at TivoliVredenburg. For this event, you can already register on the TEDˣ Utrecht website (www.tedxutrecht.com) or via their Facebook page. The Talentstage will be accompanied by several music life acts and a PopOMatic after party at Tivoli Vredenburg, starting at 10 pm. If you didn’t get your free tickets yet (the event is already fully booked), alternatives are to watch the program from the balcony or by the bar inside Tivoli Vredenburg, or to make use of the live stream on social media and the website http://www.tedxutrecht.com. Next to the Talentstage on Thursday, TED offers several appearances in Utrecht in form of its pop-up store Let go Depot at Hoog Catherijne and including their Red Dot Program. The pop-up store ‘Let go Depot‘ was initiated on Saturday, November 14 and will last until December 13th. It can be visited Wednesdays to Sundays. The theme is LET(’S) GO and next to featuring speakers and workshops, participants (basically everyone) can contribute a physical object that is representative of the something to ‘let go’ in order to become part of the building blocks for the TEDxUtrecht logo for the upcoming event in January. The key message is to ‘decide what you need less of, in order to truly progress — in life, work, your relationships or finding your true calling’ and to ‘find inner peace’ according to TEDˣ Utrecht. Moreover, you can get tickets for the main TEDˣ Utrecht there. Furthermore, TEDˣ Utrecht also offers a Red Dot Program at the ‘Let Go Depot’. This program operates on four Thursday evenings (November 19 – December 10) from 7 to 9 pm with speakers sharing their story, as well as on four Sundays (November 22 – December 13) from 12 – 2 pm by offering special workshops. If these events of TEDˣ stirred your interest, more information can be found online. Have fun and get inspired!